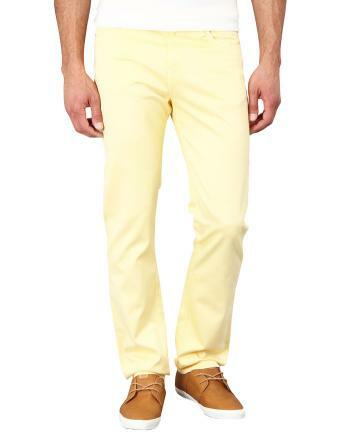 Yepvi Sun Shower Slim fit Chino Trousers, stretchable and straight legged. The fabric is thicker than linen, triple stitched for long lasting wear and light and comfortable. 2 back pockets with buttoned closure and 2 side pockets, brand logo on right side at back.